Sawtay does a great job rendering this classical French piece on Baldwin St in the Baldwin Village. This rustic Alsatian Cuisine style restaurant brings their tradition direct from France onto your plate. 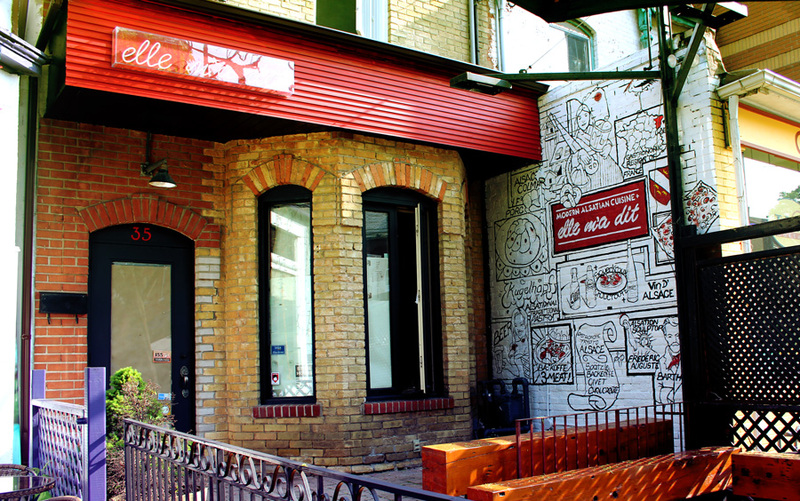 The owners are very passionate about their menu and excited to bring this unique flavour to Toronto. Yo, that’s what’s up turhtfully.